When you only have a short weekend to explore a new destination, it requires some careful planning to make the most out of it! 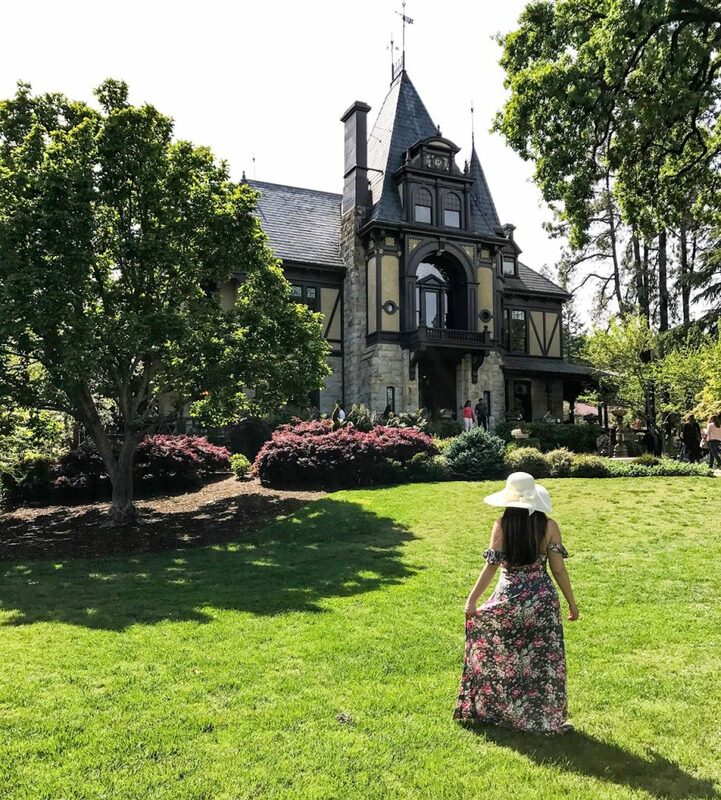 We flew to Northern California for 3 days in April and decided to head to Napa for the weekend for an adventure in the wine country. Of course if you have a little more time, you can stop in the Napa Valley as part of a longer California road trip. Here are 10 tips to spend the perfect weekend in Napa ! 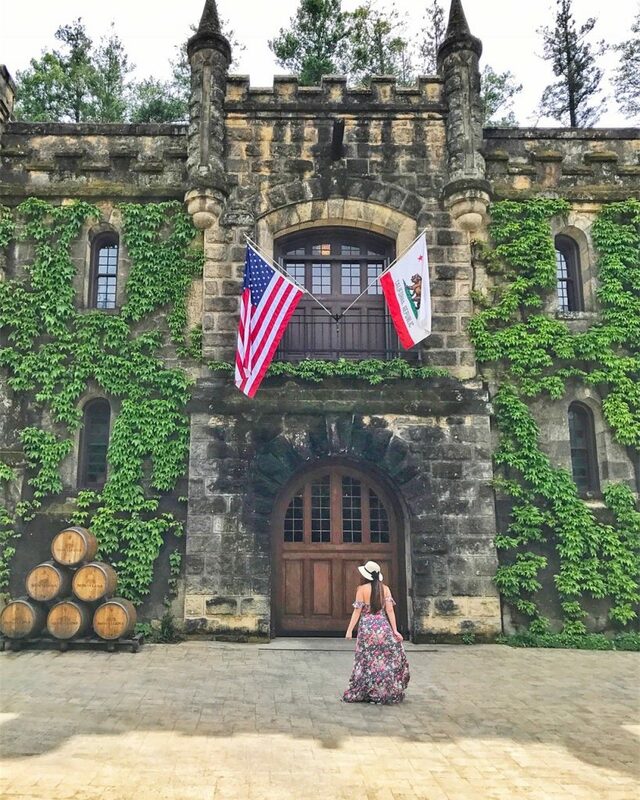 It’s no secret that the Napa and Calistoga valleys have dozens of amazing wineries, and chances are you will visit quite a few during your stay. But to get the full experience, I would recommend choosing a hotel located on a vineyard. 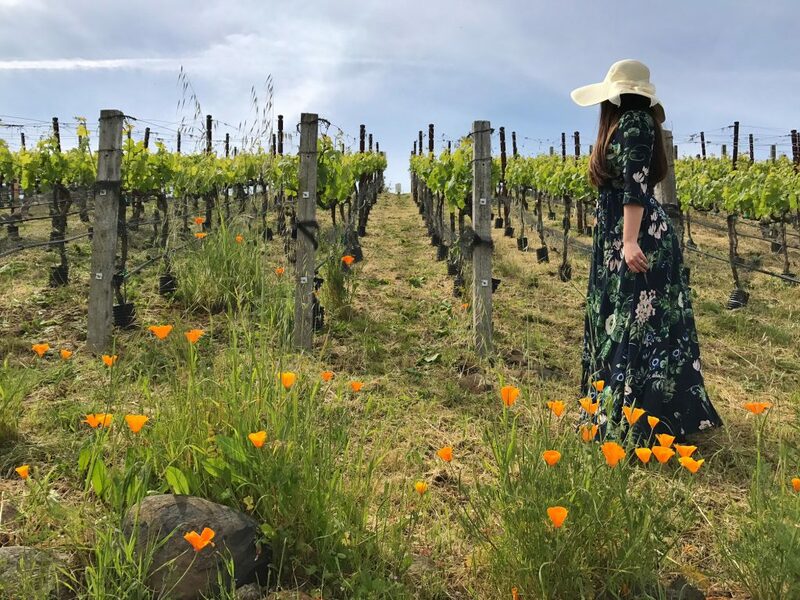 There is nothing like taking an early morning stroll through the vines lined with blooming wildflower, then walk back to your hotel for breakfast. 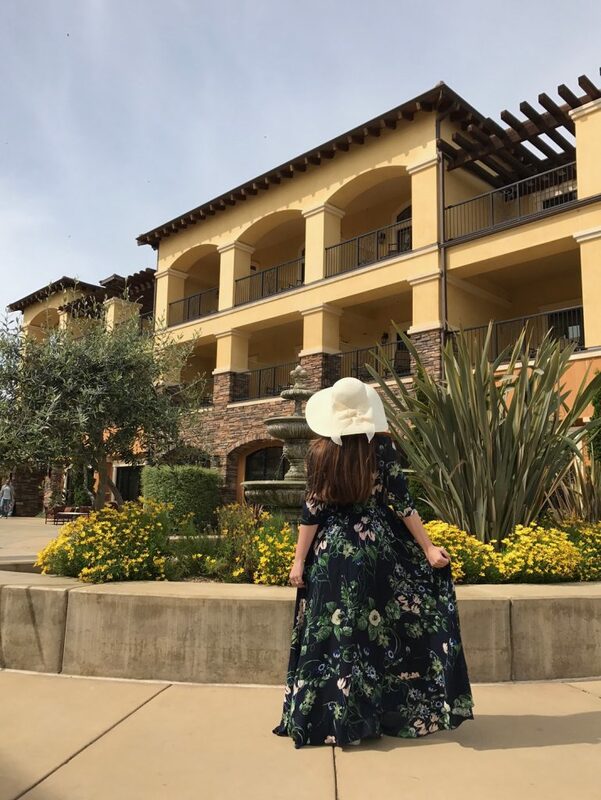 We stayed at The Meritage Resort, and it was absolutely perfect! 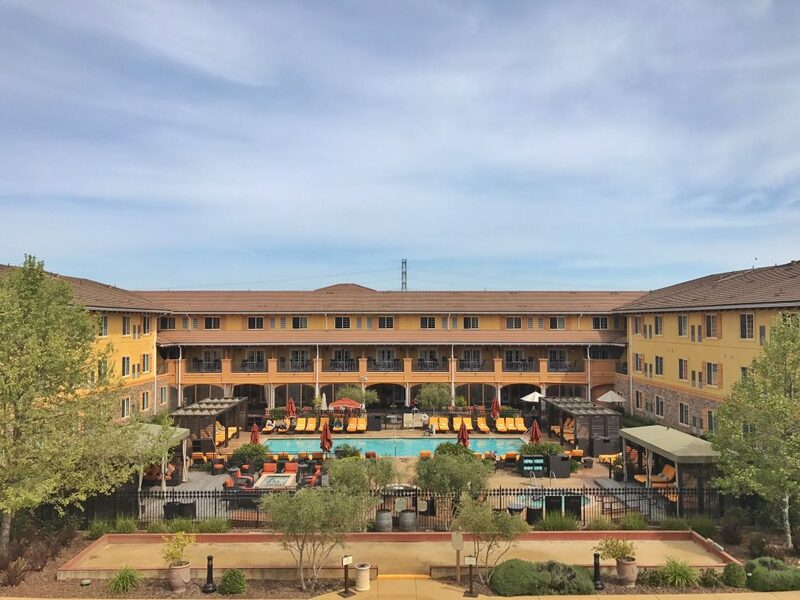 With sweeping views of the vineyard from almost everywhere in the hotel, The Meritage is a great place to relax and experience the wine country. 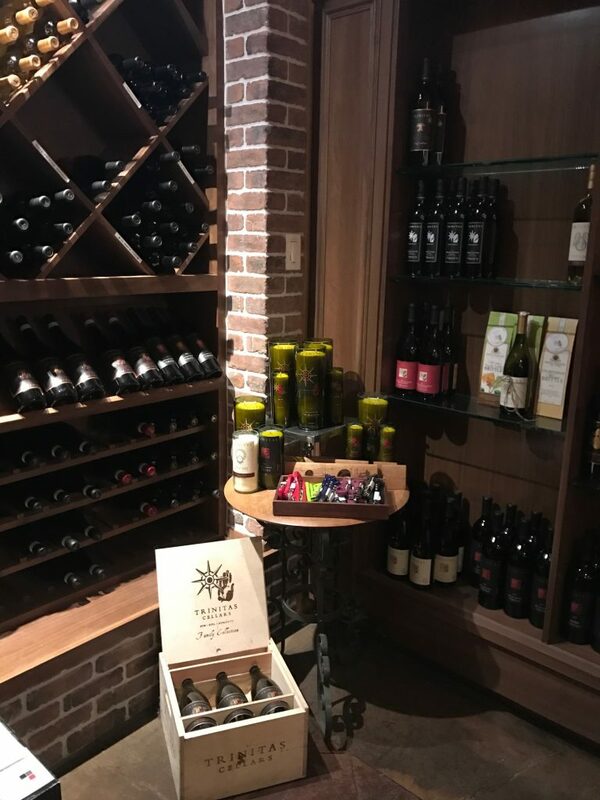 We took a walk through the vines, and even visited the tasting room located right in front of the hotel, The Estate Cave. With such gorgeous landscapes in the valley, it can be tempting to stay in a remote location to enjoy some peace and quiet. But after a full day of wine tasting, the last thing you want to do is have to drive anywhere for dinner (unless you are spitting the wine during the tastings… but let’s face it where’s the fun in that!). 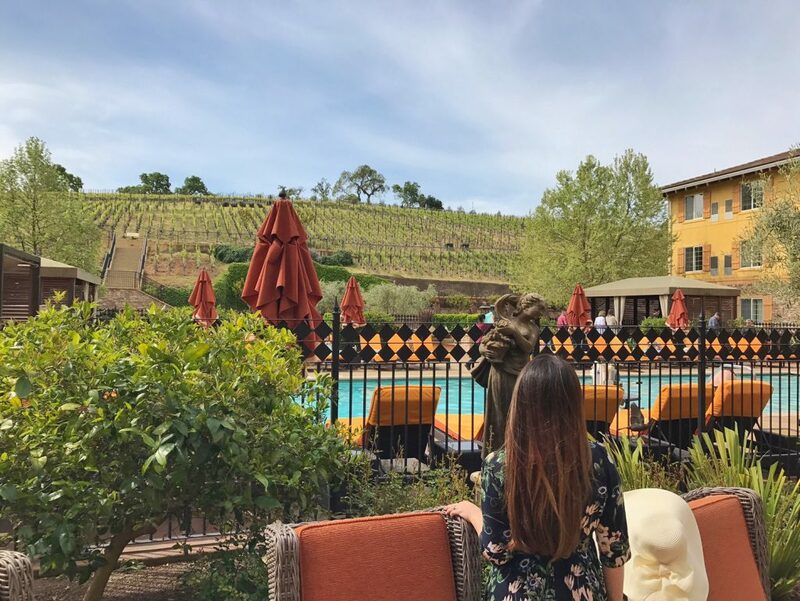 One of my favorite part of staying at the Meritage was the strategic location of the resort: a short Uber ride to downtown Napa, but far enough away to enjoy the beautiful views of the vineyards. 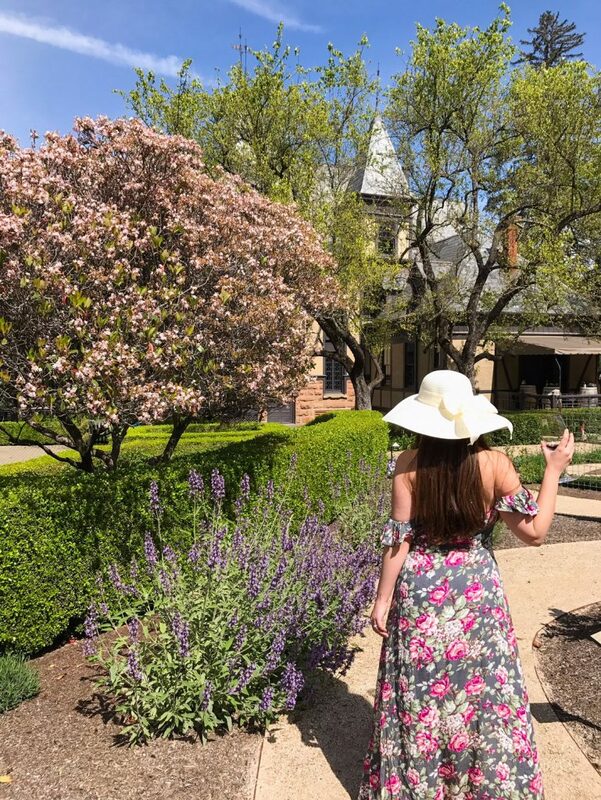 There are dozens of wineries in the Napa Valley so if you are only in the area for a short weekend, you have to choose strategically. Ask yourself the following questions to help plan your itinerary. Will you be driving yourself with your own car, or taking the wine train/hiring a driver? Do you prefer red wine, white wine or bubbly? Do you care more about the the aesthetic of the wineries and photo opportunities, or the quality of the wine? Are you interesting in a full tour or just tasting? Answering these questions will help you narrow down a list of wineries that you’d be interested in visiting. With wineries lining up the side of the road, it can be tempting to try and fit in as many as you can. That would be a mistake! Plan a full tour at one of the wineries, preferably in the morning, then do tastings only for the rest of the day. 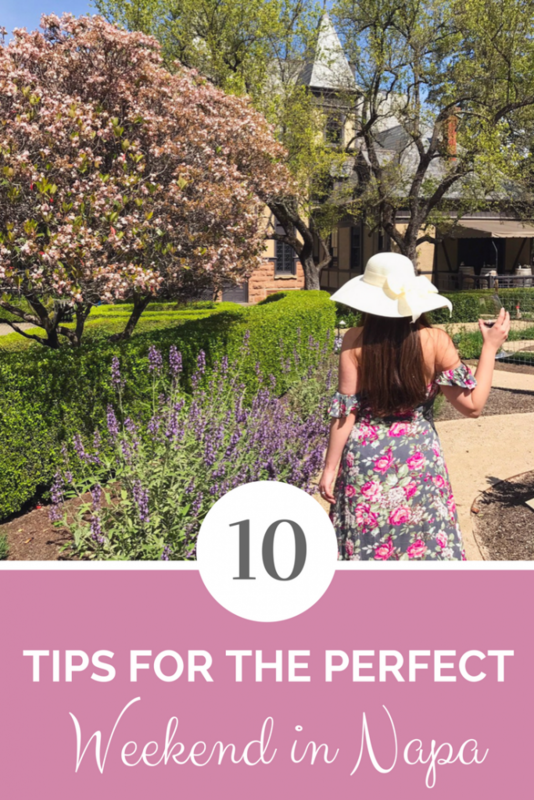 Take some time to enjoy each winery, bring a picnic, take a stroll in the garden and the vineyards… The last thing you want to do is speed through without taking the time to enjoy. Spending the perfect weekend in Napa isn’t about visiting as many wineries as possible. For us it was all about relaxing and enjoying. We were lucky that The Meritage had a gorgeous pool with a beautiful view of the vineyard. It was the perfect place to chill after a long day. 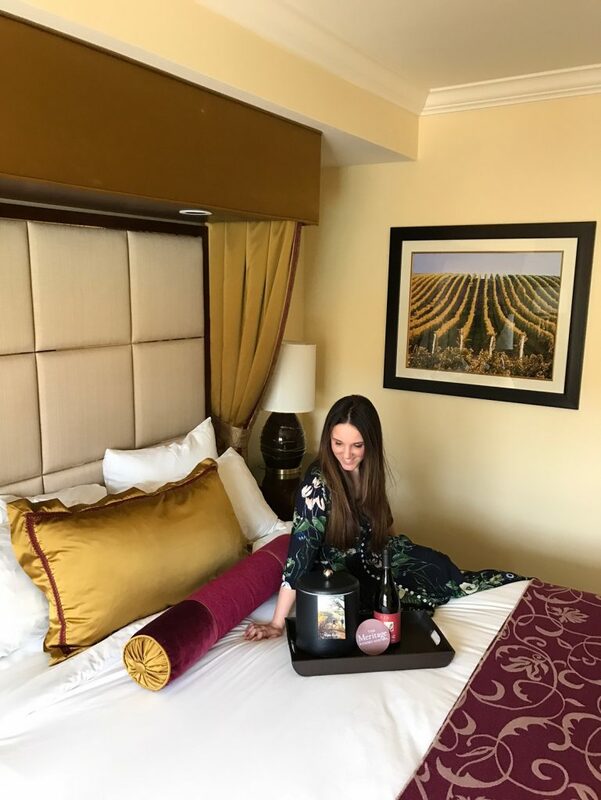 Sometimes after a long day of wine tasting, all you want to do is drink more wine in your hotel room (no shame). When we arrived at The Meritage and checked into our room, we found a delicious bottle of red wine left for us to enjoy during our stay. I always appreciate when a hotel goes above and beyond for their guests! They surely knew the way to my heart. It goes without saying, but going wine tasting on empty stomach is not a good idea. Don’t forget to grab breakfast before leaving your hotel. I had homemade granola and fruit that morning at The Meritage restaurant Siena and it was so yummy. It’s no secret that Napa is a foodie’s heaven. The dining scene is bustling, but it is also quite busy. Don’t wait until the last second to try and find a restaurant on the fly, and make reservations ahead of time. 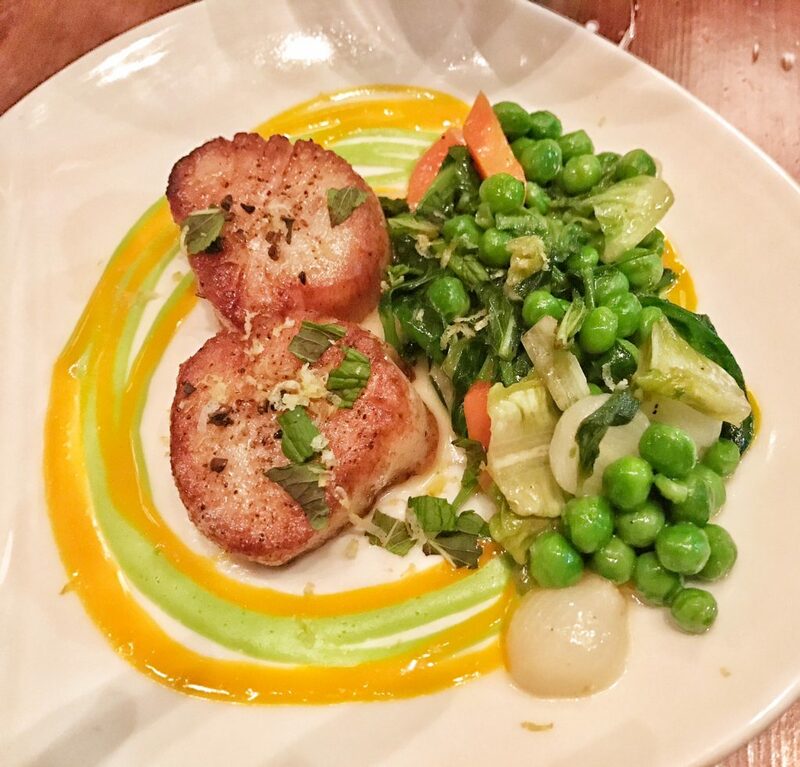 We went out to dinner to Torc in downtown Napa and it was unbelievable. The food was simple but incredibly creative. If it’s on the menu, get the morels with the poached egg and chicken crackling. 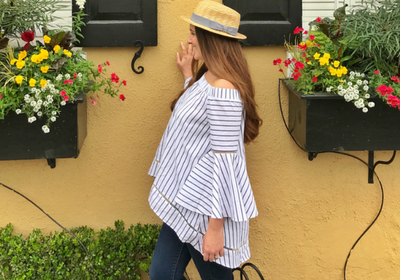 I am still craving it a month later and it was the highlight of our weekend in Napa! This was legitimately my favorite part of our weekend in Napa. 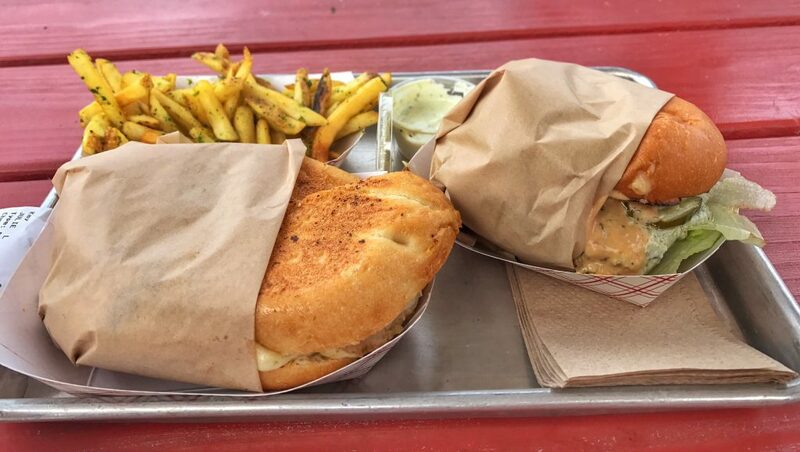 Gott’s Roadside was featured on diners and dives and it’s 100% worth the hype. There was a really long line but I was so hungry there was no way we were leaving without a burger once I saw the menu. Get a blue cheese burger. Life changing. That also goes without saying but to have an awesome weekend in Napa you don’t want to get too shitfaced. And when you constantly have wine poured in front of you it’s hard to think about drinking water. Bring a water bottle with you and remember to drink lots of water throughout the day. Napa is a lot more than just wine tasting! Whether you want to take a hot air balloon ride, or go horseback riding, or even take a drive back to San Francisco for the day. 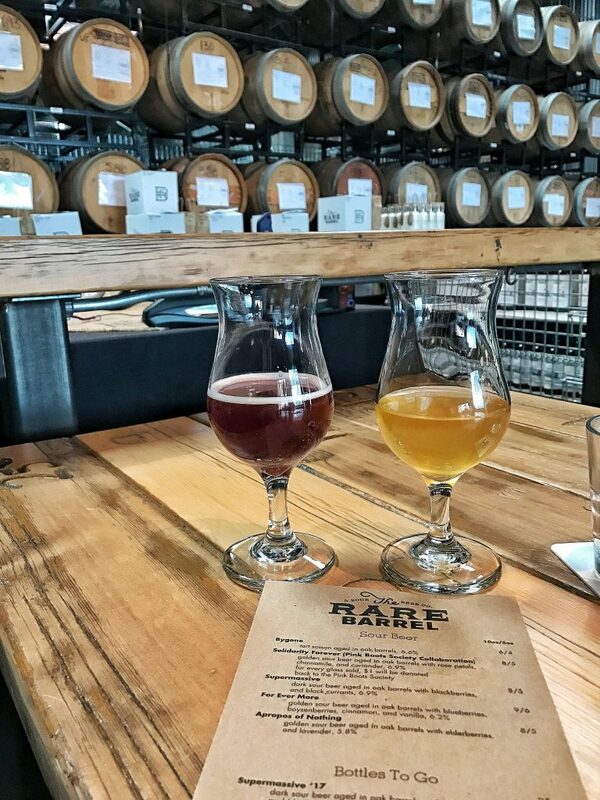 If you are more a craft beer drinker like my husband, the Berkeley area has some amazing breweries, including The Rare Barrel and Fieldworks. 10. Don’t rule out Napa after hours! Many people told us that downtown Napa was a snooze fest after dinner. While it wasn’t exactly party central, we still found a couple of wine bars with outdoor space to grab one final drink before calling it a night. The Meritage Resort and Spa graciously hosted us during our weekend in Napa. All opinions are my own. Love this post! 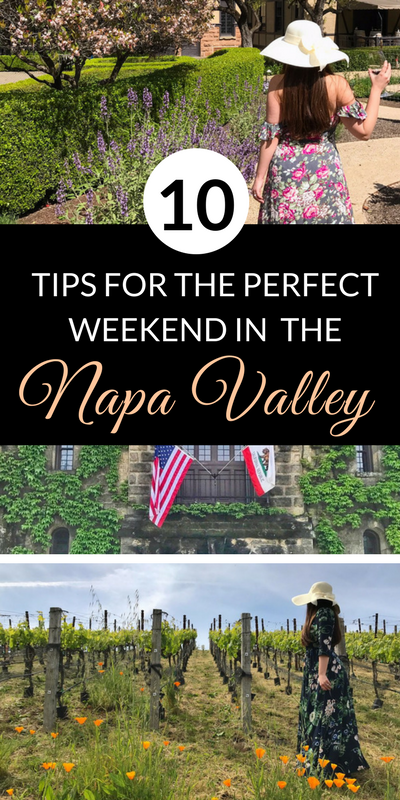 I totally agree with all of your tips – I have been to Napa numerous times and these are spot on. Love your blog! Cheers! My previous comment didnt go through… i love this post and I love napa! These are great tips i cant wait to return someday. That resort looks fabulous also! If you go back, I had one of the best meals of my life in Yountville (NOT at the French Laundry, who knew?!). Bottega. Absolutely amazing place and I will remember their shaved brussels sprout salad with marcona almonds for the rest of my life! 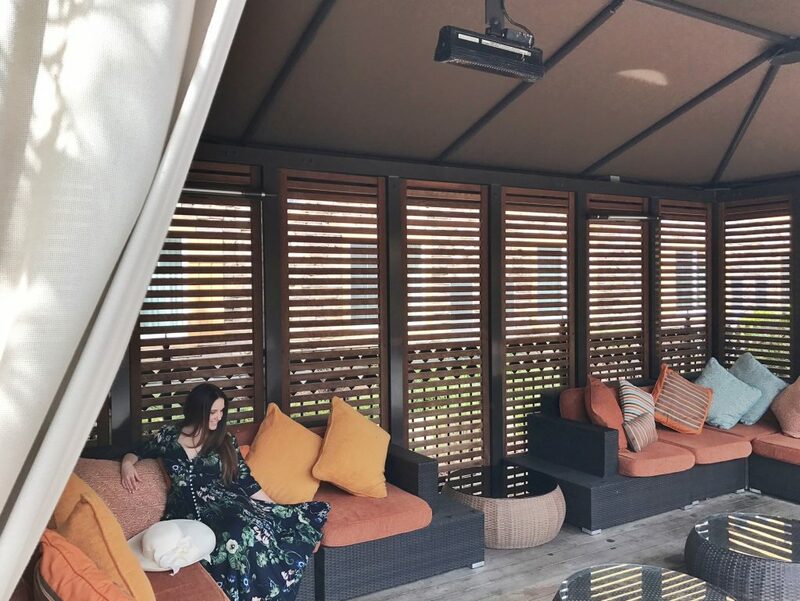 I’ve never been to Napa but now I’m daydreaming about spending a weekend at Meritage…even though I’m not a wine fan, I think it would be a great weekend! I’m yet to visit Napa Valley but it looks amazing from your post. Didn’t realize that there were craft breweries in the area too. As for the Meritage, what a lovely place to stay! I have visited a few times, and the 1st time made the mistake of #4….Trying to do too much. Napa is a place where you plan your trip. I love be spontaneous but not there. Love that resort! Your post is full of great recommendations! Had no idea napa was this busy! good tips on reserving everything ahead of time. My husband went here a few years ago & loved it! I’m begging him to take me next time! Love those dresses, btw! Looks like you had a beautiful stay there! I have been thinking about booking tours with wineries in my travels but never actually have. I should look into doing a few tours in my next destinations. I loved this post Julie! Chateau Montelena and Gott’s Roadside are now definitely on my bucket list! By the way – you have the cutest fashion!